We invite you to meet our website heroes. 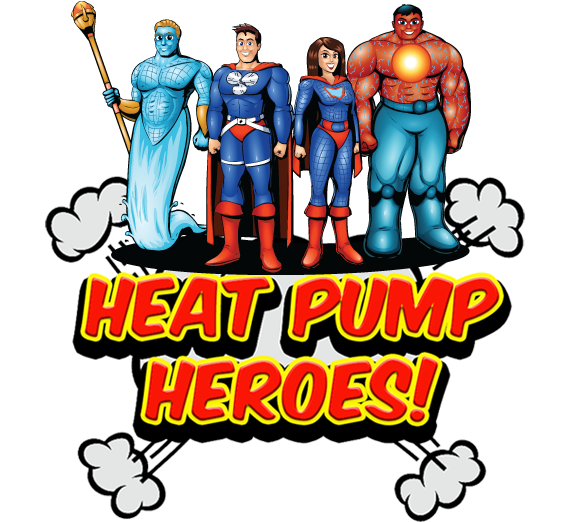 Each hero represents one of the four heat pump categories that represent our company. 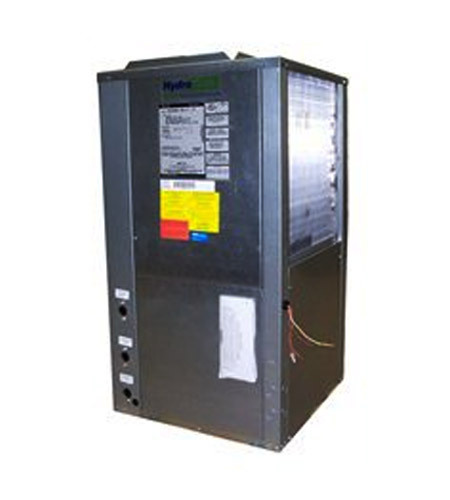 Aquaculture Heat Pump Man, HVAC Heat Pump Man, Pool Heat Pump Gal and Geothermal Heat Pump Lava Guy. You will find each one guarding their own heat pump territory. They are a daily reminder to us of why we are here for you. We want to be your superhero. 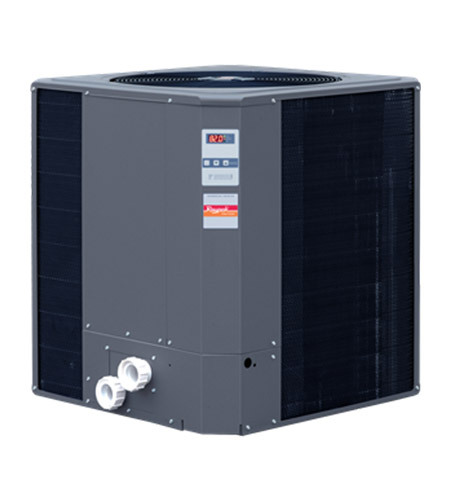 HeatPumpSuppliers.Com specializes in Swimming Pool Heat Pumps, Aquaculture, Aqauponic Heat Pumps, Water to Water and Water to Air heating, Geothermal Heat Pumps and Supplies and air to water Heat Pumps. We ship daily and export worldwide. We have been providing excellent customer service & satisfaction since 1982. 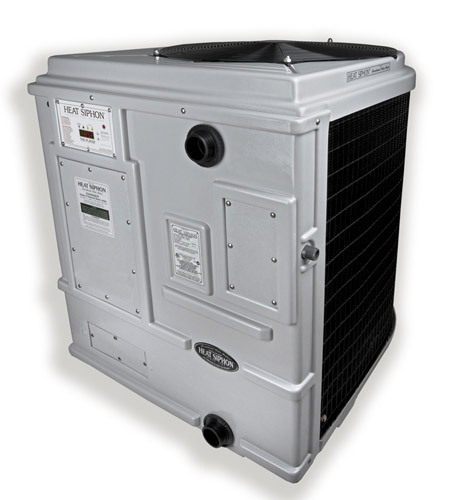 We offer the lowest prices for heat pumps on the Internet. We will try to match any competitor's prices, so don't feel shy about asking. 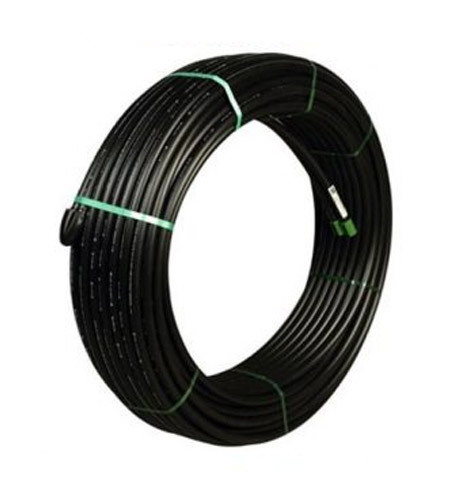 Buying a Swimming Pool Heat Pump, Geothermal Water to Water or Water to Air System from us should be the friendliest, most pain-free and most cost effective buying experience anywhere. 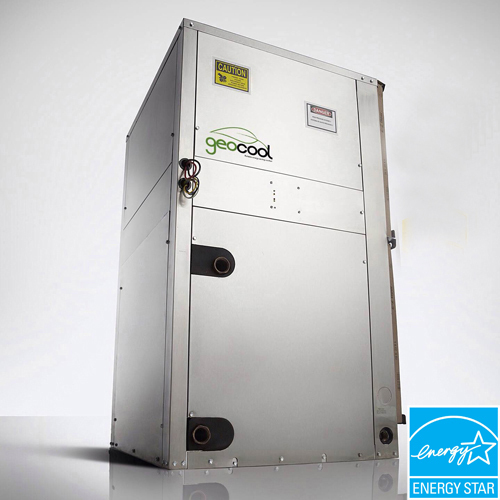 This is our commitment to you as an online Heat Pump dealer for swimming pools, aquaculture and geothermal. 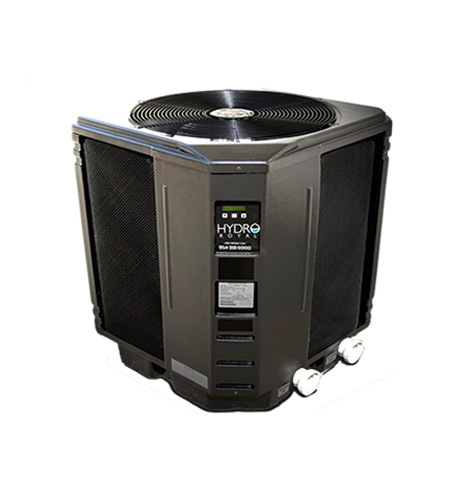 Please browse our site to see all of the swimming pool heat pumps that we have available and feel free to contact us with any questions that you might have.